Exterminex is a highly attractive termite bait containing non-bleached alpha cellulose with attractants and feeding stimulants. One of a kind, reliable, and proven. Safeguard your client's most important asset. Exterminex termite bait and management system will provide colony elimination in situations where chemical applications cannot. Exterminex is Rapid Insurance Timber Secure Approved. Exterminex, is available to industry professionals looking for more flexibility with greater results. Exterminex consists of highly palatable termite bait with also a quality, durable and innovative termite management system. 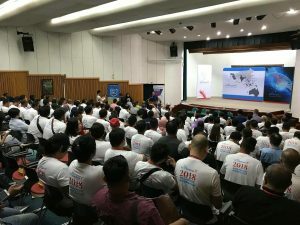 Exterminex is the #1 choice for industry professionals. Palatable termite bait that is designed to ensure interception with foraging termites patterns with zero waste. More than 90.1% of major termite species that are known to destroy homes feed actively on Exterminex Bait Matrix. Designed by industry professionals. 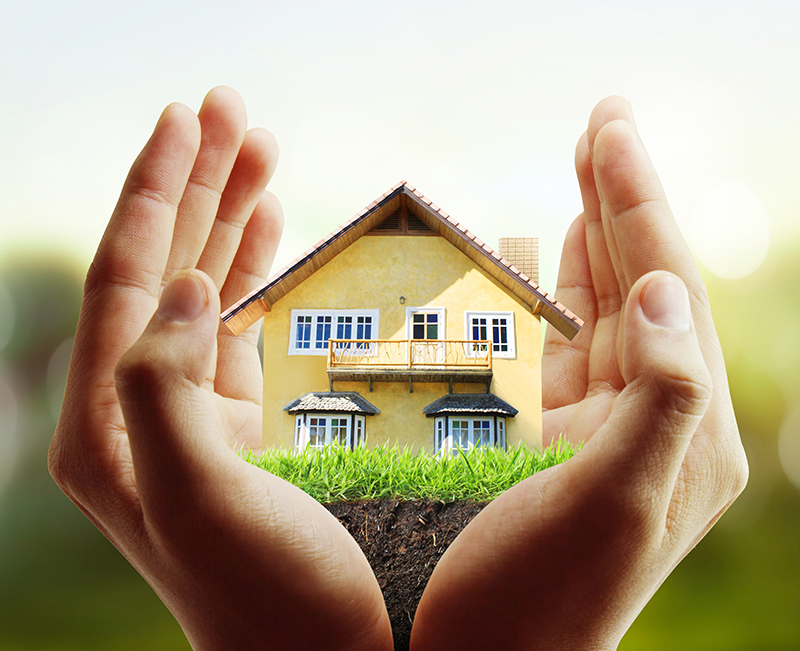 Exterminex comes with a durable and innovative termite management system. 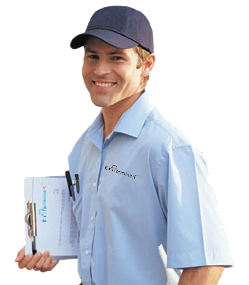 Exterminex provides support and training to the professional pest control operator. Click to book a one on one training session. 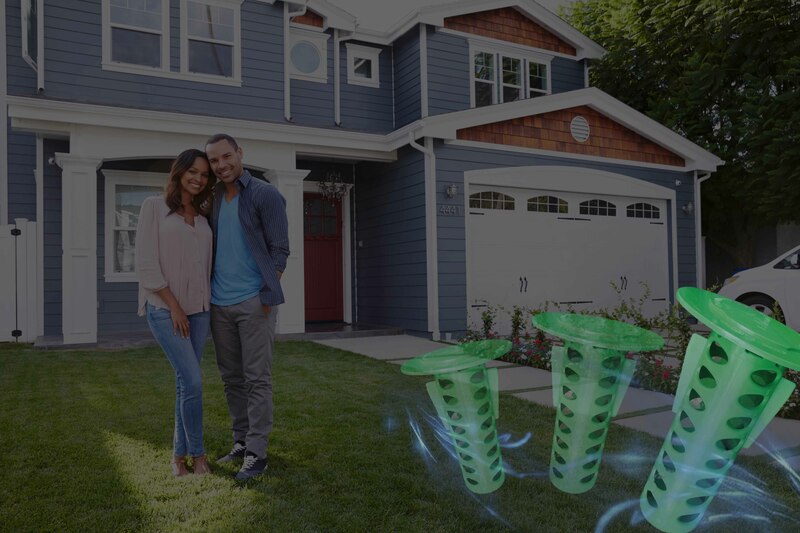 What Makes Exterminex The Professional Pest Control Operators #1 Choice. 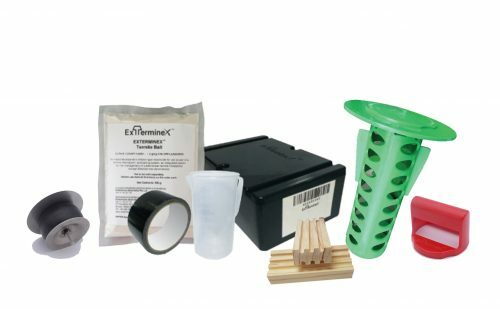 The Exterminex termite baiting system and highly attractive termite bait provides the professional pest control operator an affordable and superior product with complete freedom of use for Stage 1 Treatment or Stage 2 Management without site fees. The system consists of an 80mm IG station with Kiln Dried Radiata Pine Interceptors. The system is also available with sand sleeves to prevent debris entering stations and also acts as an attractant. Available in 16 or 32 pairs with also a complete ready to install kit available with bait. 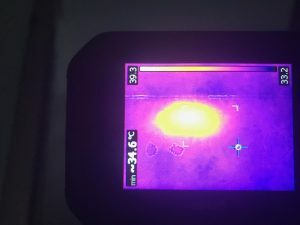 Become An Exteminex Installer Today! Are you interested in expanding your options and profitability when managing subterranean termites? Join today and become accredited and an approved Exterminex Installer Today. 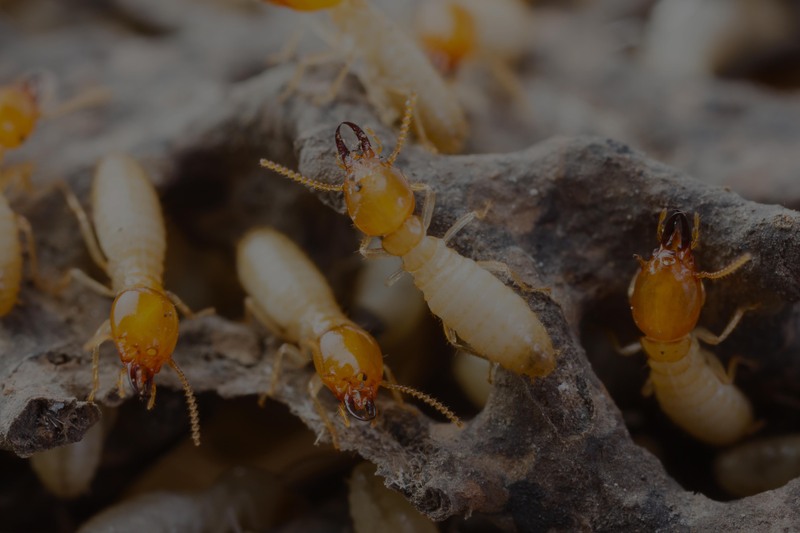 Exterminex is the most attractive termite bait available, containing highly refined most preferred physical form of alpha cellulose matrix, bait fortified with alluring compounds and feeding stimulant. Attractiveness - Subterranean termites do not show reluctance or hesitation on Exterminex. Termites will find their way into the Exterminex bait station instead of foraging on the existing food source (infested property structure or wood source). Palatability - Once termites start feeding on Exterminex, they will not be able to resist. 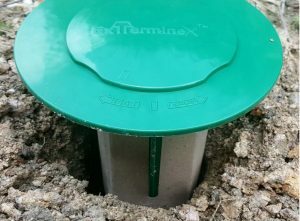 Long Term Solution - Exterminex provides a quality, durable proven termite baiting and monitoring system that complies with AS 3660 to protect your clients most valuable asset with no site fees. Exterminex Baiting System is Rapid Timber Secure Approved for $100,000 Cover to Australian Rapid Insurance Customers.